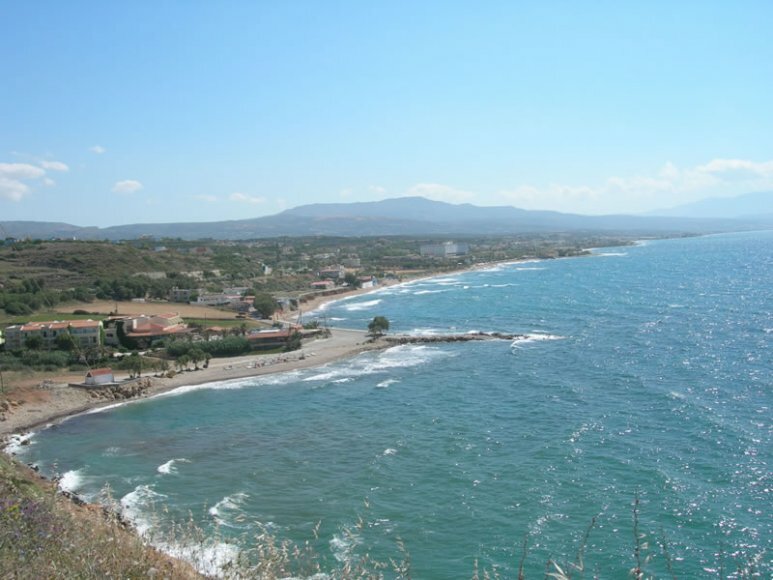 At a distance of approximately 6 km north of the villa you will find the organized sandy beach of Stavromenos. This beach is only a part of a sandy coastline 16 km long. 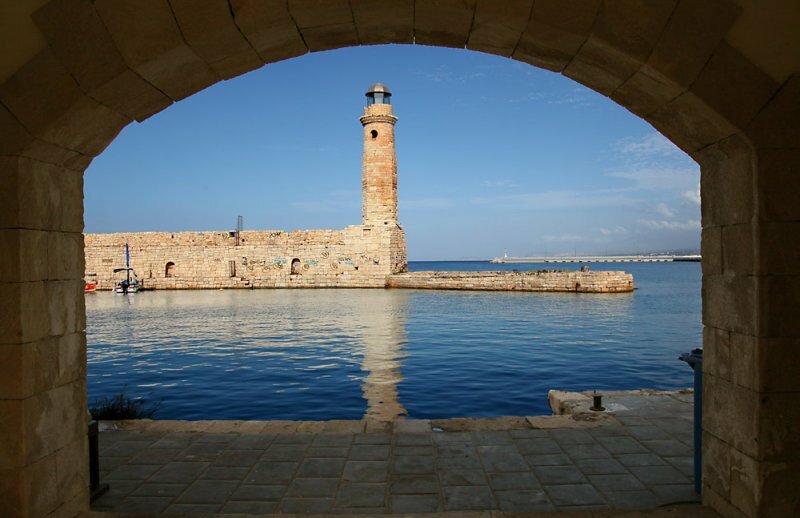 You can enjoy a cool swim and then visit the town of Rethymnon, particularly the old sector. 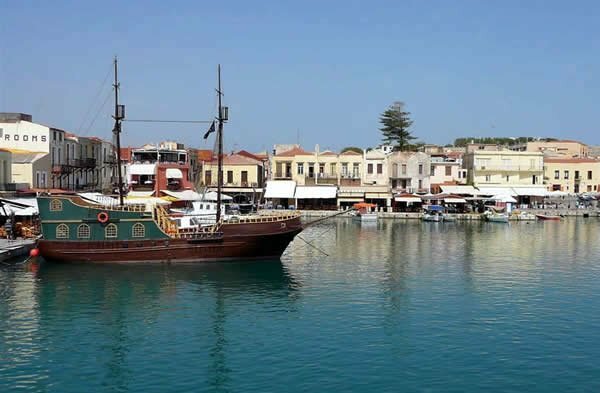 When in the town of Rethymnon, get to the old little port with the taverns at the waterfront. 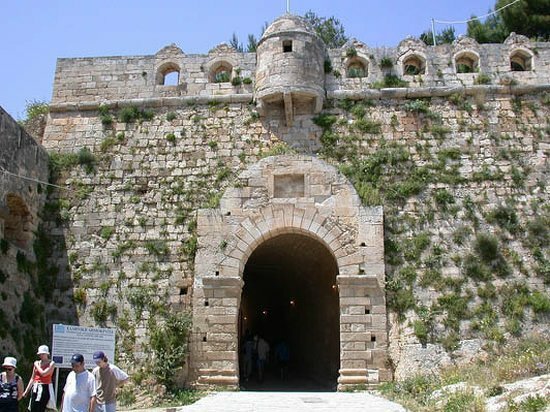 The Venetian Castle of “Fortetsa” is a little further to the west. From the top of the Castle you can have a view of the entire town of Rethymnon. In this old Venetian port you will find a picturesque lighthouse and scores of little taverns where you can enjoy fish, local dishes and a variety of drinks. After a meal, you may want to stroll in the narrow streets of the old town. You will be delighted by the plethora of little souvenir shops and the style of the old buildings. There is also a museum in town.